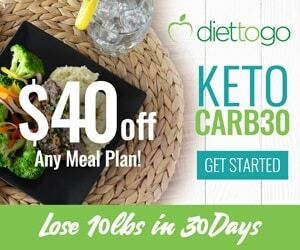 The big part of the ketogenic diet is living a healthy and happy life while enjoying time spent in the kitchen with your inner chef, experimenting with different recipes and trying new tastes. And what can be more classy and healthy than making your own mayonnaise? We just love the process of making our own mayo. 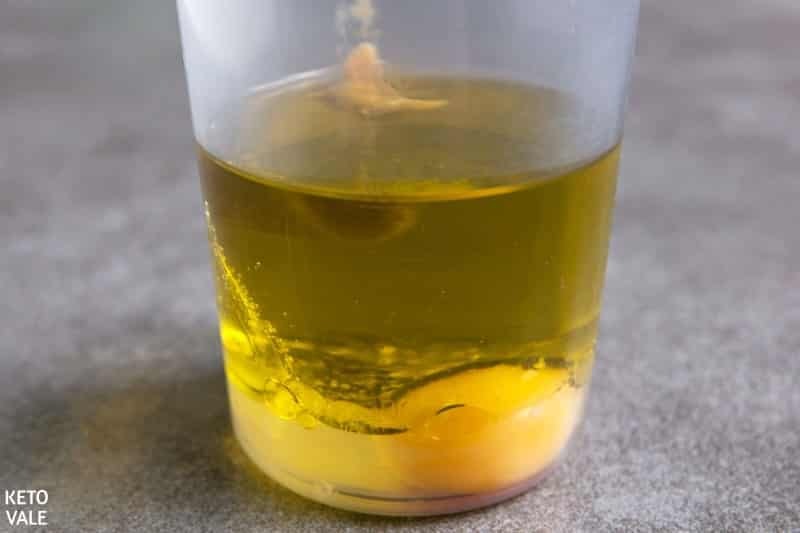 The moment the egg blends into the oil forming the white thick mayo texture, it looks just so mesmerizing. 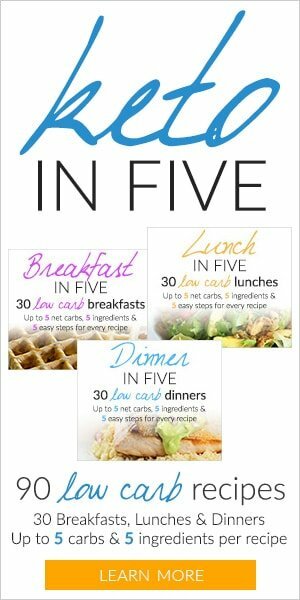 This recipe also will fit people that have food allergies or problems with artificial ingredients adding to the store-bought mayo. 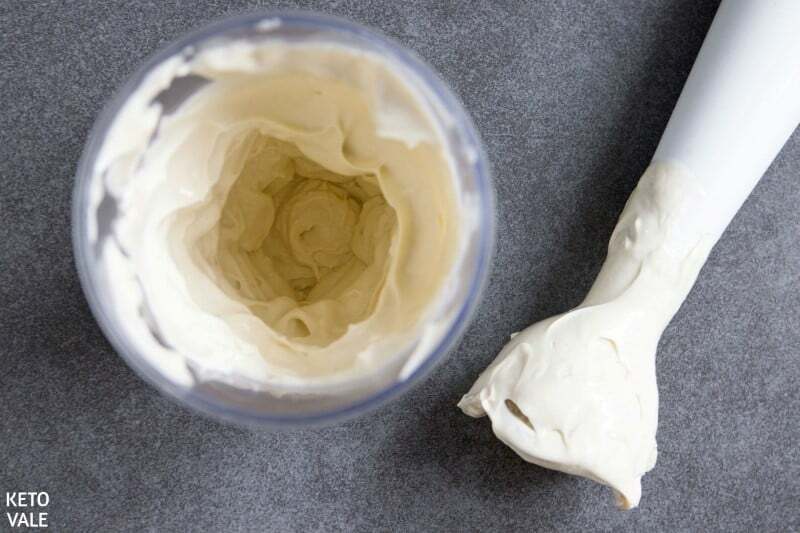 Handmade mayo is easy, fast to make, and it’s refreshing to look at! 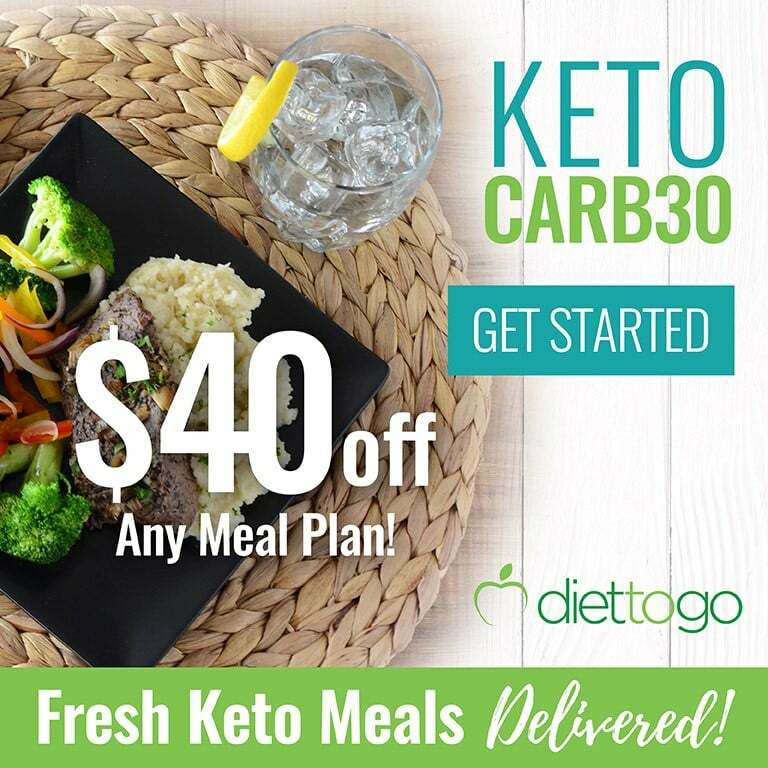 Since it’s made absolutely from scratch with natural and fresh ingredients without preservatives, it cannot stay in your fridge for eternity (like shop bought one would), so it’s better to blend one, use it in your salad or any dish of your choice and the next time to make a newer, fresher cup of mayo. 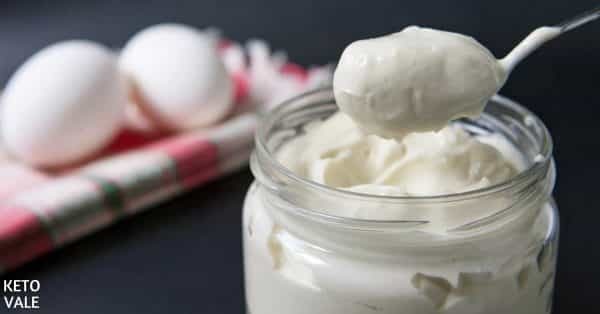 If you’re a strict keto dieter, you would prefer homemade mayonnaise because store-bought products are usually made with soybean oil, sunflower oil, food additives and even added sugar. 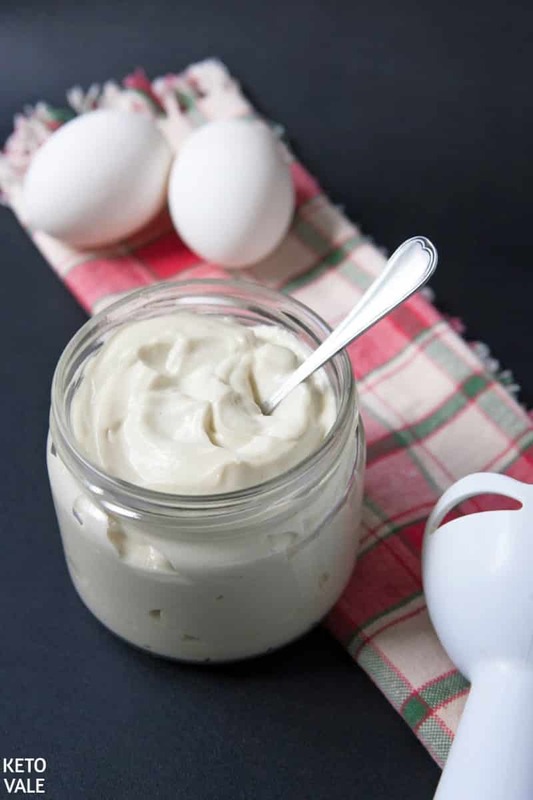 Homemade mayonnaise is fresh, delicious and very simple to make. 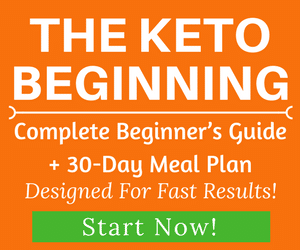 It is low carb, keto-friendly and great for many meat and vegetable dishes. 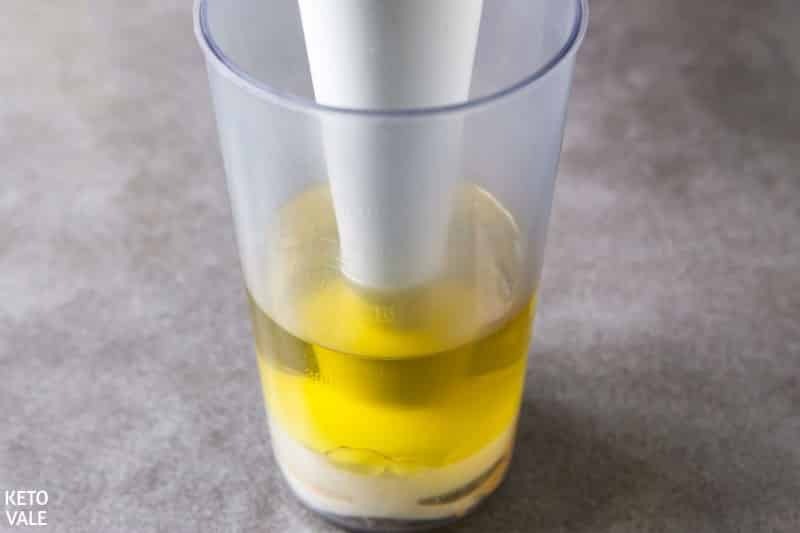 We prefer to use an immersion blender to mix the mayonnaise because it will mix better and faster. You can mix it manually in a big round bowl by using a whisk. It can be a good workout too but it’s much harder. Put all ingredients into the container of the immersion blender. Gently insert the blender to the bottom of the container and blend on high for 15 seconds. During this process, hold the blender still. When the mixture starts to form the white, thick and creamy texture, move the blender up and down to create the full consistency of mayo. 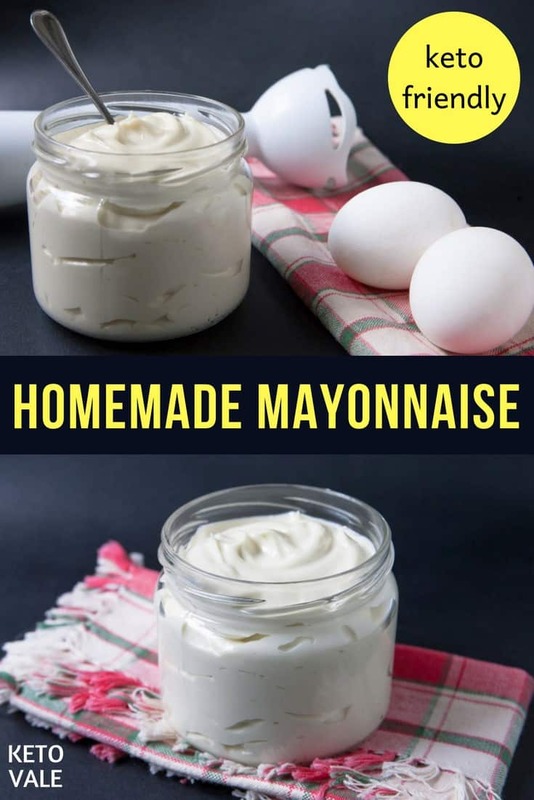 Transfer the mayo to a jar and enjoy with some salad! 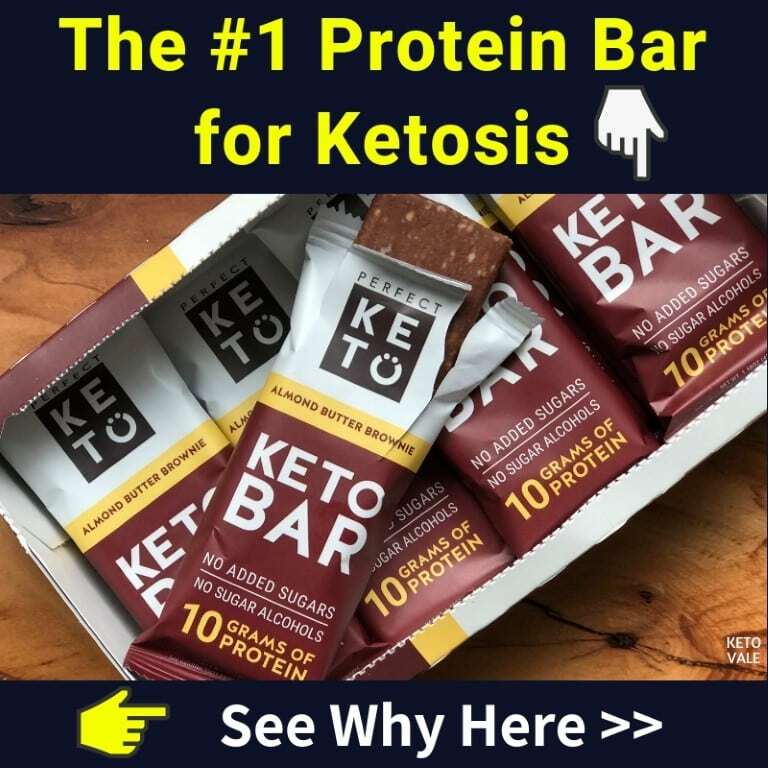 It should last a few days in your fridge. Also feel free to add olives, garlic, chopped dill or parsley and seasonings to add new flavors to your soft and fluffy mayo. You can use avocado oil for this recipe too. 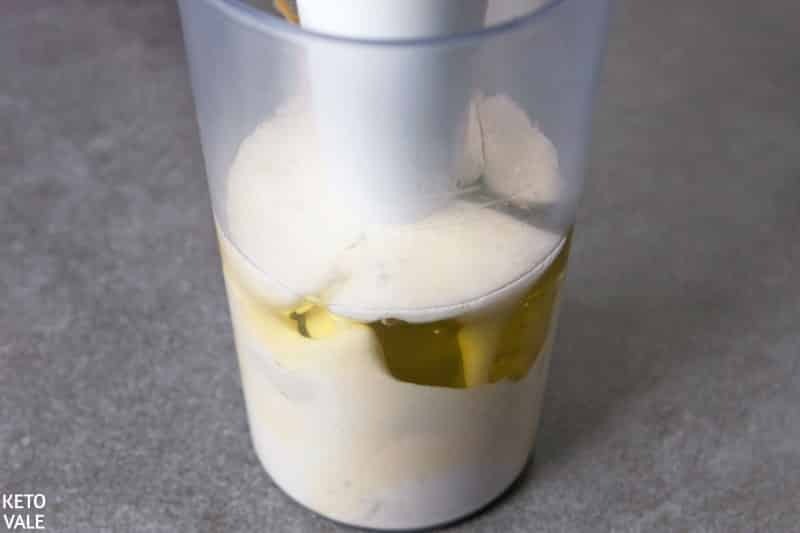 Put an egg, olive oil, apple cider vinegar, salt and low carb mustard to the container of the immersion blender. Put the blender to the bottom of the container and blend on high for 15 seconds without moving the blender. When the mixture starts to emulsify, move the blender up and down until the mixture reaches the mayo consistency.